Please note: Most operations moved to TBS! 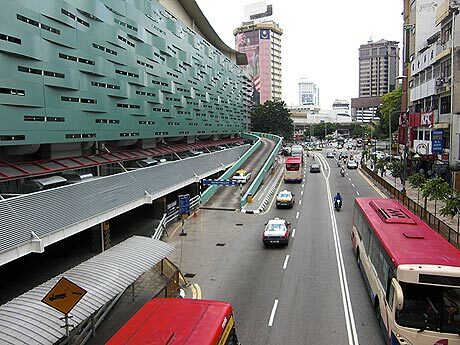 Until 2010 Puduraya was the main bus terminal of Kuala Lumpur. 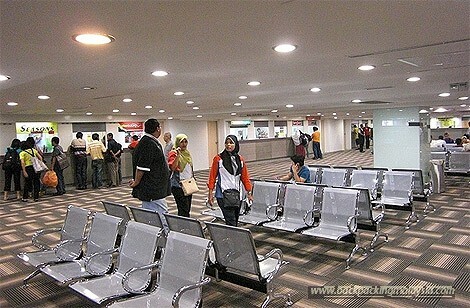 After a complete make-over and the re-opening in April 2011, and the opening the massive TBS Bus Terminal in Bandar Tasik Selatan. it served only north-bound buses but while TBS catered for buses to the south and east. In 2016 Pudu Sentral, despite its recent renovation, was down-graded again. Most ticket counters closed down. So if you want to buy bus tickets you need to head down to the TBS Terminal (20min LRT ride from Pudu Sentral). In 2011 the long-distance bus system had been completely revised in Kuala Lumpur. Because of that Putra Sentral was closed for almost one year and completely renovated. Putra Sentral was previously named Puduraya and is still known under this name, many signs and maps still show this name. So best remember both names - Pudu Sentral = Pudu Raya = Pudu Sentral. Prior to the renovation, Puduraya operated all long-distance buses (except the buses to the East Coast, they have been and continue to be operated by the Putra Bus Terminal). Due to the massive traffic jams around the bus terminals, bus connections to the north and south were divided. Since 2011 Pudu Sentral now only serves north-bound buses for destinations like Cameron Highlands, Ipoh, Penang, Alor Setar, the Langkawi jetties (Kuala Perlis, Kuala Kedah) and Hat Yai in Thailand as well local buses. 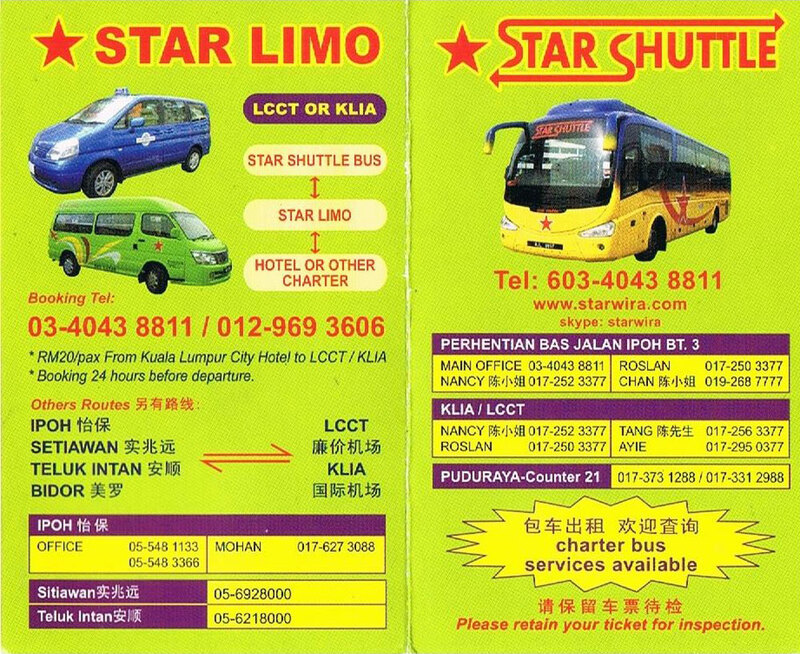 The Star Shuttle bus serving KLIA and LCCT airport also operates from here. 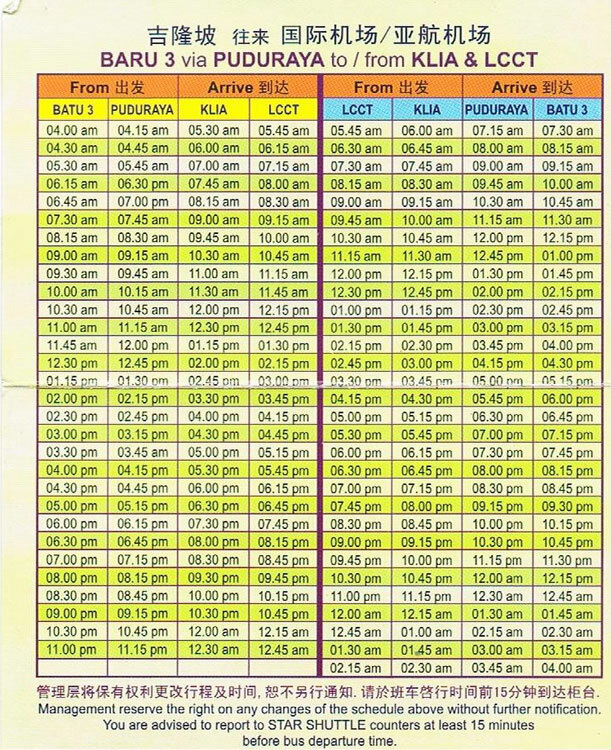 All south-bound buses (Malacca, Singapore, Mersing - Tioman jetty) are now served from the bus terminal by the TBS Terminal in Bandar Tasik Selatan in the south of the city. Pudu Sentral (Pasar Rakyat station) and TBS (Bandar Tasik Selation station) are directly connected through the LRT train line. 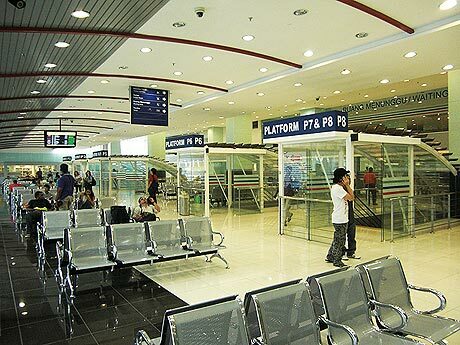 The LRT station, located behind the Putra Sentral, can be reached in 5 minutes via a covered walkway. 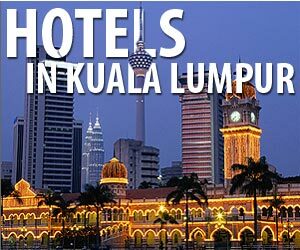 Pudu Sentral is strategically located between Chinatown and Bukit Bintang in the city center. 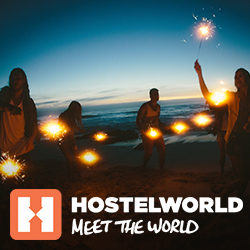 It is a 5-minute-walk to Chinatown and 10 minutes to Bukit Bintang. After the renovation, there are plenty of air-conditioned waiting areas in the terminal. The ticket counters are located on the first floor. The counters are not sorted according to destinations but by the bus operators. Since the destinations are served by several bus operators, you are spoiled for choice. Normally you do not need to buy the tickets in advance (except on weekends and during holidays and public holidays - especially Hari Raya und Chinese New Year). But if you have the time, it is recommended to get the tickets the day before just to be on the safe side. The buses run from platforms in the basement. The is a airport style information system throughout the building information your of the departure and arrival time of the buses. Is there any locker service at Pudu Sentral? Can I get from Pudu Sentral to KL Sentral with LRT? Yes, you can. Take the LRT from Pasar Raykat station (Ampang Line towards Sentul). The station is right behind Pudu Sentral (less than 5min walk). After one stop, get off at Masjid Jamek station which is a LRT intersection. Here you switch from the Ampang Line (runs elevated) to Kelana Jaya line (runs underground). From here it is another 2 stop to KL Sentral. How can I go from Pudu Sentral to the Twin Towers? How can i go to Sunway Lagoon from Pudu Sentral? Which destination does Pudu Sentral serve? How do I get from Pudu Sentral to Jalan Duta bus terminal? Former Bus Terminal located just north of the city centre (near PWTC) serving destination to the east coast. Putra Bus Terminal ceased operations on Dec 1, 2014.